"... sees him both at an apex and a crossroads." "... his most mature ... Bryan is trading in his youthful vim for something more measured ..."
"... well-turned Nashville radio bait, trite yet undeniable, sure to drive up bar tabs in 50 states and beyond." 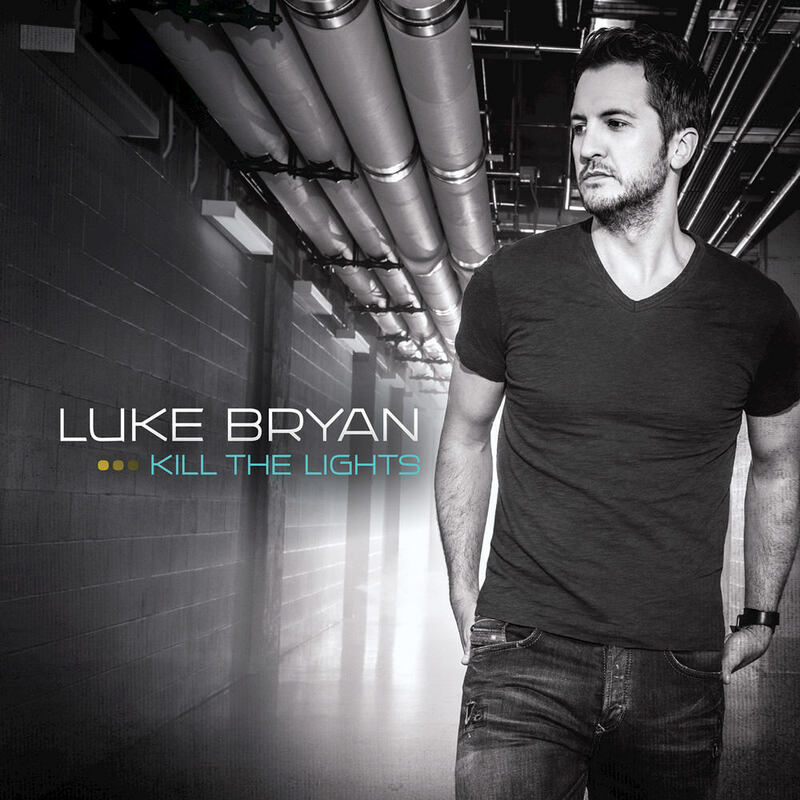 Released in the summer of 2015, Luke Bryan's Kill The Lights proved to be a major critical and commercial success: the album entered Billboard's mainstream chart at number one and sold close to a million copies in the US alone. Powered by four hit singles at country radio (two number ones, all top five), Kill The Lights went on to become one of the biggest sellers of the entire year across all formats.